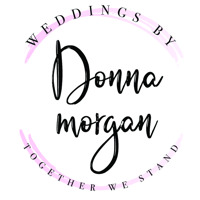 As a marriage commissioner, Donna Morgan ensures your wedding ceremony for your special day is unique and personalized to your own special love story. Donna is located in Medicine Hat (Southern Alberta) but has performed wedding ceremonies in various destination locations in Alberta. If you are planning your wedding Donna would love the opportunity to meet with you and discuss your ceremony plans.